In weddings, various types of safa styles are popular. Which one you want to wear, it is your take. These are available in many colors and prints, and wearing it you can definitely add charms to your look. Though wearing a safa in India wedding is culturally significant and a kind of symbolic to a community you belong to. As states and regions change, the style of safa also changes. Even though by fashion wise you can don any style you want. And good looking safas are only available at the best safas shops. 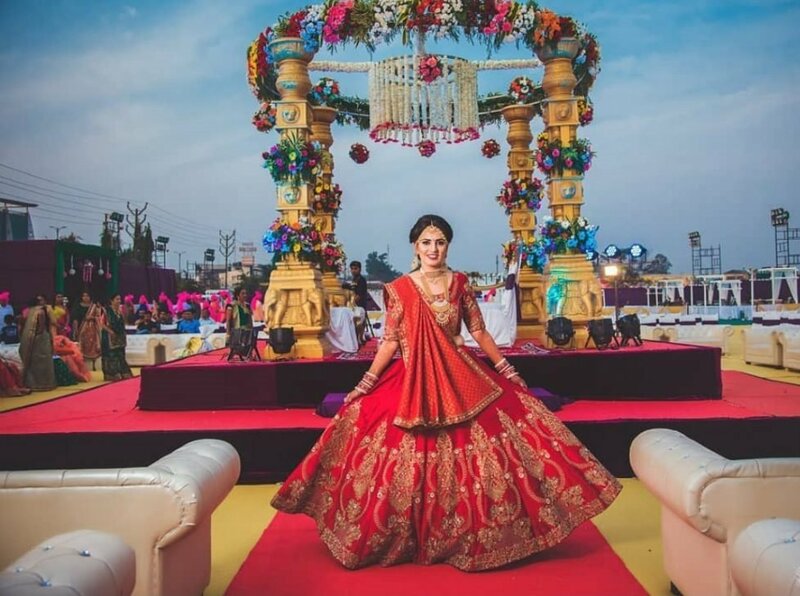 These best safa shops in Bangalore are many from where you can buy safas for your wedding if the wedding is going to take place in the coming time. 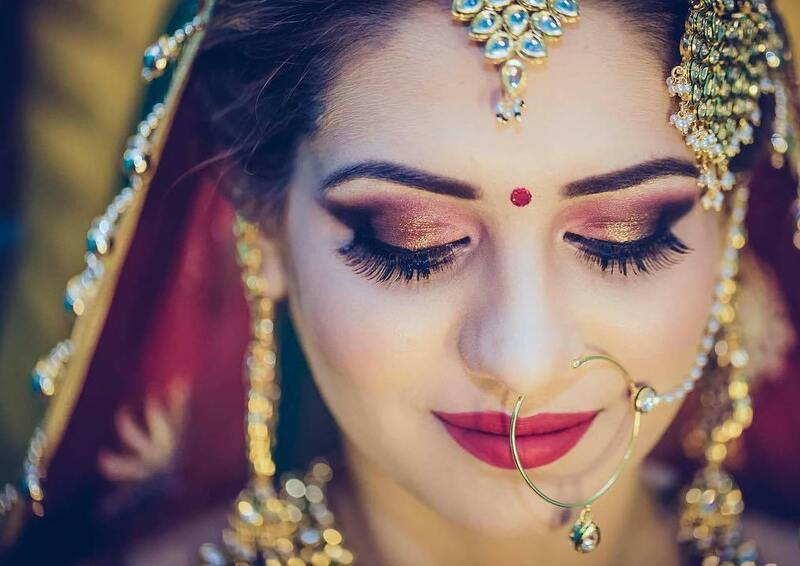 Shaadidukaan is India’s fastest growing online wedding platform where you can find a list of verified vendors that you can book for your wedding requirements. 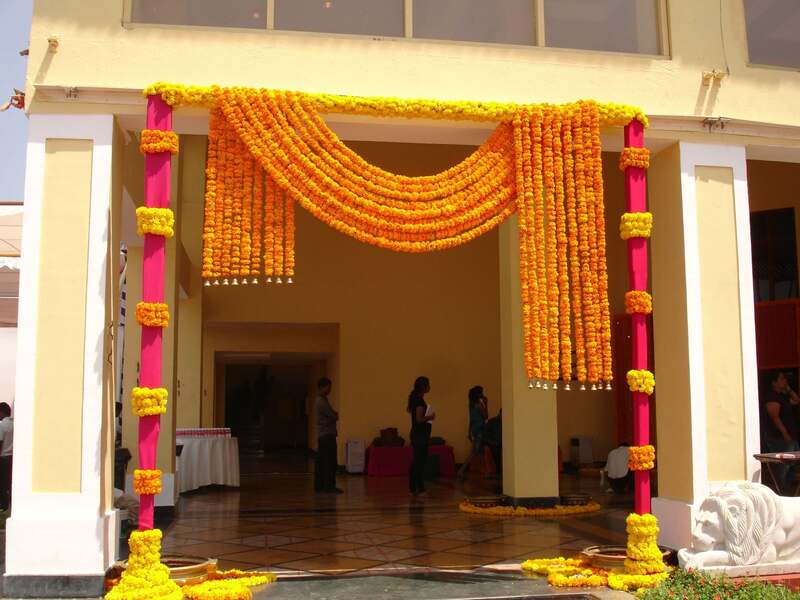 This portal is one of the best portals in India in the wedding segment. Hundreds of vendors are listed on it and day by day many are being added. The vendors listed on it are all experienced and professional service providers about which you don’t need to think twice when you want to book them. They are on the portal with their complete profiles and contact details from where you can get all info about them and contact them whenever you want to without any disturbance from the company side. The portal is working in 24 Indian cities and there are around 45 categories on it in which you can book vendors like wedding planners, caterers, decorators and others. When you want to search any vendor on it you only need to select the city and the vendor category like turban retailers in Bangalore and need to search the hit button, you get a list of the vendors before you of the city you have selected. It is one of the most trusted online wedding markets in India. So whenever you require any vendor for your event, come on the portal and search, you would never get disappointed. Floral safas: these days floral safas and many varieties of it are getting popular like floral Kota safas in pastel shades, floral chanderi safa, deeper contrasting florals, peacock prints, and others. Batik print safas: these prints are draws of dots and lines making various shape together, look ethnic that originated from Indonesia. Leheriya safas: if you only wear simple sober dresses in weddings then a leheriya safa can add a glow to your whole aura. There are colorful lines pattern on them. In almost all colors leheriya safas look uber dashing. Shaded fabric safas: as their name suggests, shaded safas these are in shading pattern. You want to wear a whole color with only little variation then shaded safas must be your choice. Monotone safa: if simplicity is your taste then you can go with monotone safas like red, yellow, green, pink, blue and others with little embroidery work. You definitely look amazing in it. Monotone safas are also a great hit. 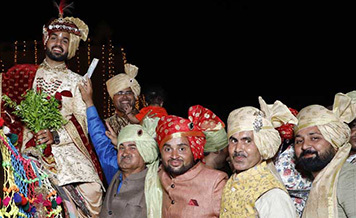 It is a luxury in the wedding that on every ceremony a groom needs to wear a safa and a new dress. But tying a safa is not everyone’s cup of tea. So for your wedding, you can do these things. If you want to tie a safa yourself then hold a trial of tying a safa, and then learn how they do it. Do it before your wedding or you can engage your any friend or cousin brother to learn it provided he can help in the wedding. Or simply you can hire a safawala for tying safas. If you don’t want to go through all this then you can buy readymade ones which you only need to put on your hear when you require. Simple and easy. Add Kalgi for royal look and feel. 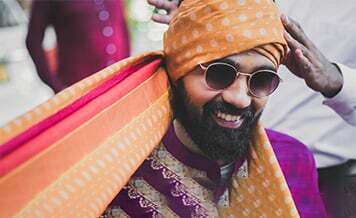 Whichever vendor you require whether wedding turban vendors in Bangalore or any other in any city, you can simply come to Shaadidukaan where you can final all verified vendors. It is India’s biggest online wedding market.